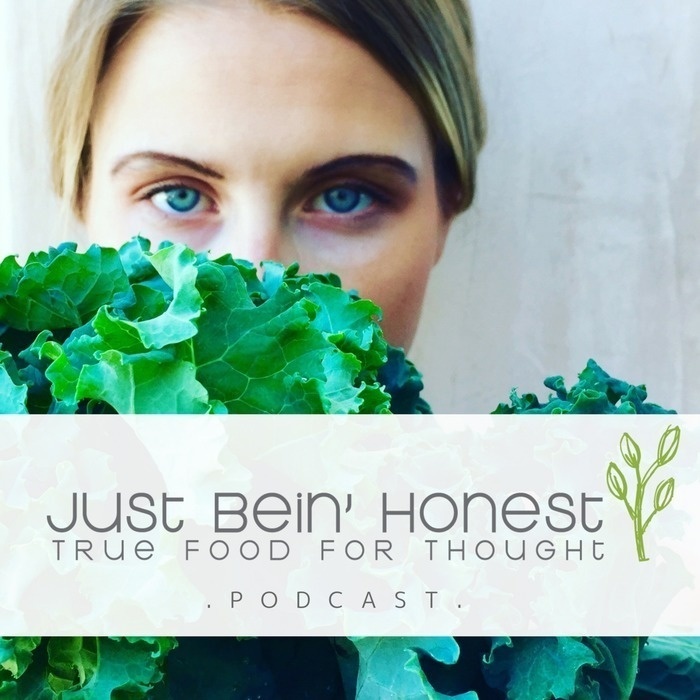 On this Episode, number 61, of the “Just Bein’ Honest” Podcast, our guest shares us that the secret to longevity lies in our wellness threshold, and that to live a healthy life we need to get to know ourselves first! Owner and founder Colin Hudon developed Living Tea through his lifelong immersion in Tea and Tao. As an herbalist, acupuncturist, and practitioner of Traditional Chinese Medicine, he discovered through the Tea ceremony a means of sharing the extraordinary depth of these Oriental Traditions in the West. In Taoist herbalism, Tea is considered a "shen" or spirit tonic through its ability to calm the mind, open the heart, remove energetic stagnation and connect us with Nature. However, the western world has learned of Tea only as a beverage grown from small bushes on plantations, rather than large, old-growth trees in wild forests containing such powerful properties. With a strong wish to learn more about formal Tea ceremony and the traditions from which the Tea ceremony emerged, Colin travelled to Asia in 2010 in "search of Tea." After many months of travel, he discovered a living tradition (Global Tea Hut) and teamaster in Taiwan. Following the cultivation and craft of Cha Tao, he sought to offer Tea to others as a form of moving meditation and living art. Thousands of tea ceremonies later, Living Tea continues to share this way, these old-growth trees and this ancient tradition with you. Colin Hudon of Living Tea, WOW, I am blown away! I think that the greatest takeaway from this talk was Colin’s statement that Eastern practices - such as the art of tea - is the antidote to Western stresses. Oh, and one of my favorites is when he said, “Anything coffee can do, TEA can do better!” - WORD!!! And if I could plant anything within your head and your heart it would be that ever so powerful statement of, “The more we put into it, the more we get out of it”. Yes, YES!!! Be present in that moment right there. I hope you all got a lot of value out of this episode today, and thank you so much for hanging out with me. And if you did, please make sure to share this out with your friends and family on social media, and you can tag me @JustBeinHonestKB , I’m so grateful of your support and love to see that. And please make sure to head over to iTunes to SUBSCRIBE to the “Just Bein’ Honest” Podcast, and leave us a rating to let everybody know that the show is fabulous. You have the power to help us bring to you even better content and guests each and every week! *** Get 15% OFF your ENTIRE Purchase of LIVING TEA now by entering code jbh15 at check out (all lowercase) - ENJOY! Today’s Podcast of the “Just Bein’ Honest” Podcast is brought to you by our friends at LIQUID I.V. LIQUID I.V.’s Cellular Transport Technology (CTT)™ uses a specific ratio of sodium, glucose, and potassium to deliver water and other key nutrients directly to your bloodstream, hydrating you faster and more efficiently than water alone. The specific ratio of electrolytes used in CTT creates an osmotic force that allows water to be absorbed in the upper digestive tract. Typically, fluids pass through the entire digestive system, losing water and vital nutrients along the way before being absorbed into the bloodstream. With each purchase made, a serving of LIQUID I.V. is donated to someone in need. LIV is currently sold in over 20,000 location nationwide. Try LIQUID I.V. now and get 20% OFF by using code JBH20 at checkout!